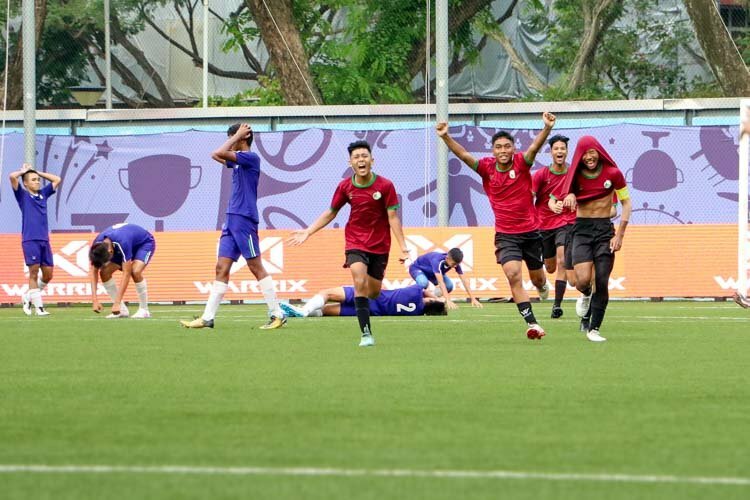 In order to build their fitness and get to a high level of match sharpness, junior colleges such as Serangoon Junior College used to have to travel all the way to Malaysia in order to get some friendlies under their belt. 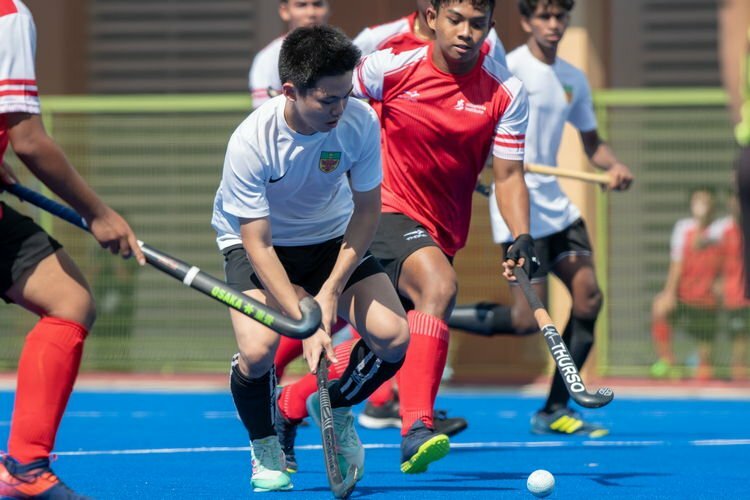 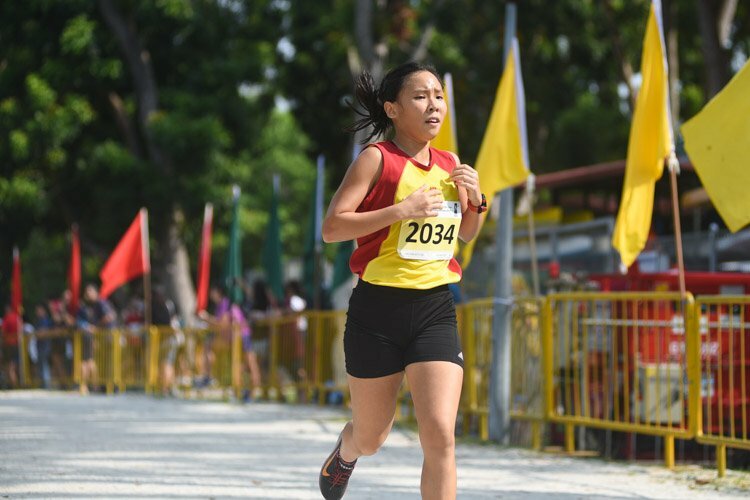 Hong Da, the SRJC teacher-in-charge, said this was the practice several years back and they had to play against some of the clubs or school teams in places like Johor Bahru or Malacca. 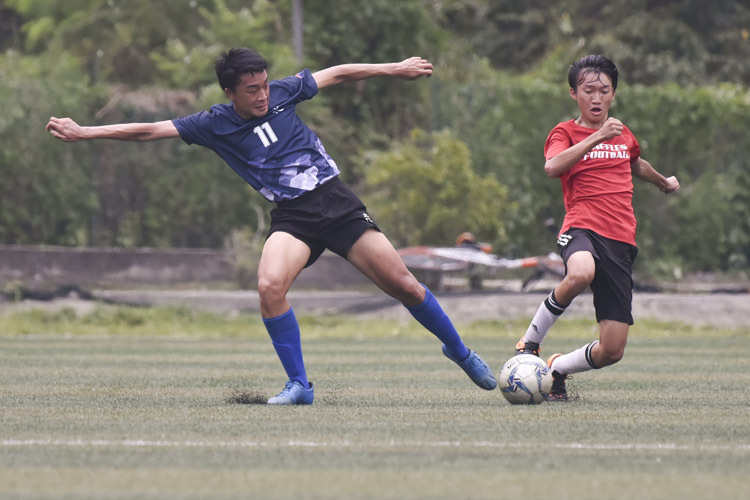 But this year, with the new National Youth Sports Institute (NYSI) A Division Football League, the SRJC football team did not have to cross the border to get their pre-season underway. 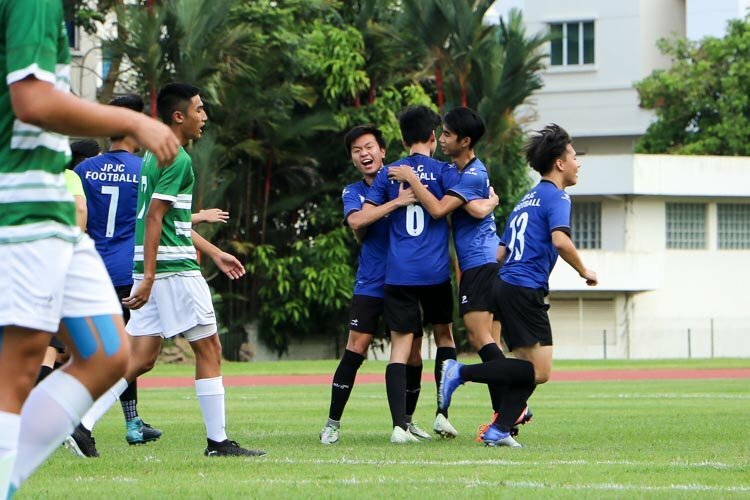 “The NYSI Tournament gave our student players the opportunities to experience playing with teams from other colleges. 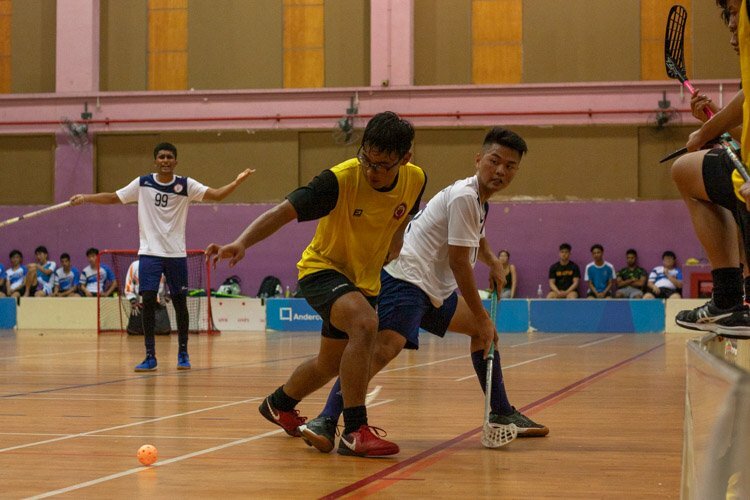 This experience is slightly different from the usual friendly matches as this whole atmosphere is pretty similar to that of the A Division Championship,” said Hong Da. 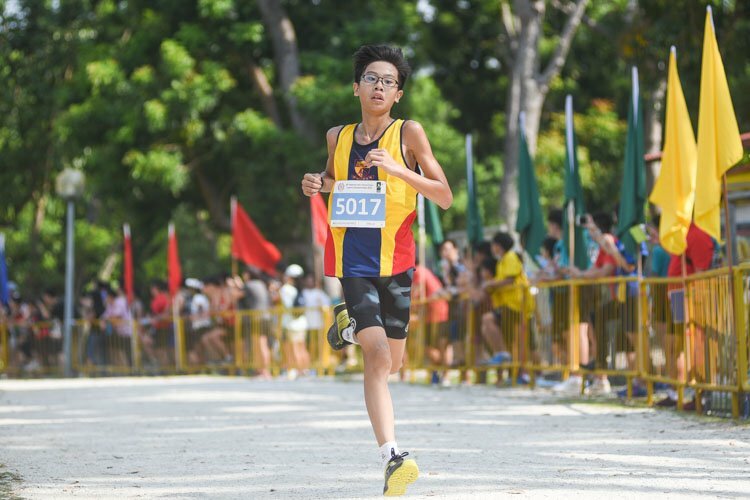 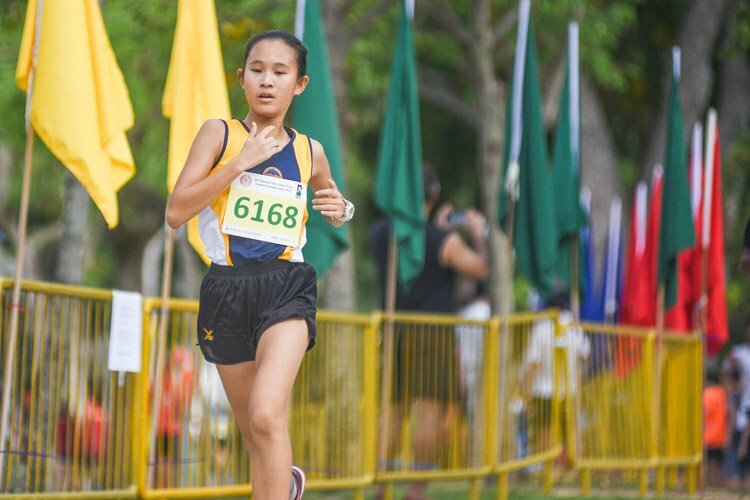 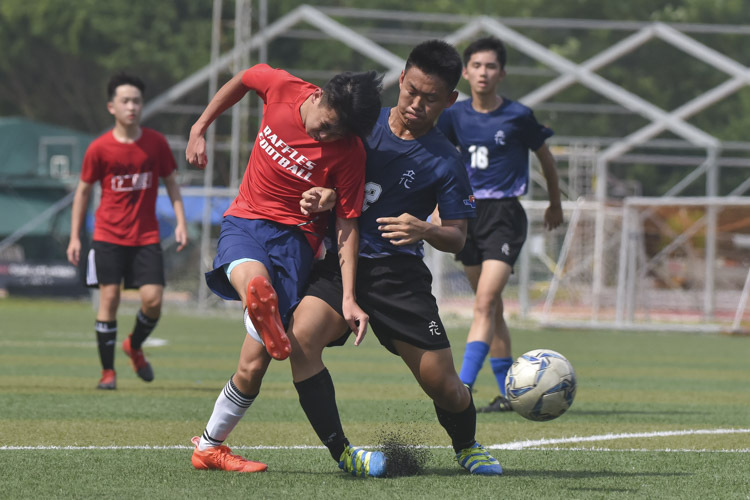 While not all of the JCs took part, the seven schools that participated in the NYSI JC Football League — Innova JC, Pioneer JC, River Valley High School, Raffles Institution, Serangoon JC, Tampines JC and Victoria JC — bode well for the new competition. 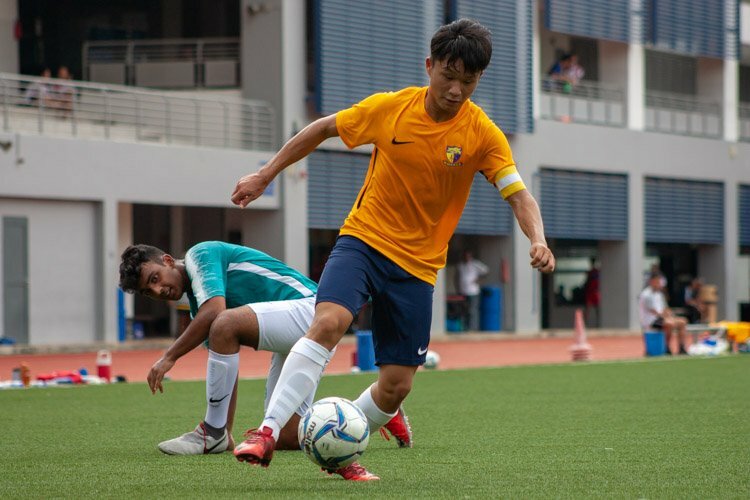 The football teachers-in-charge have given the league and the increased playing time for the tertiary athletes a thumbs up, considering it good practice for the upcoming National A Division Championship. 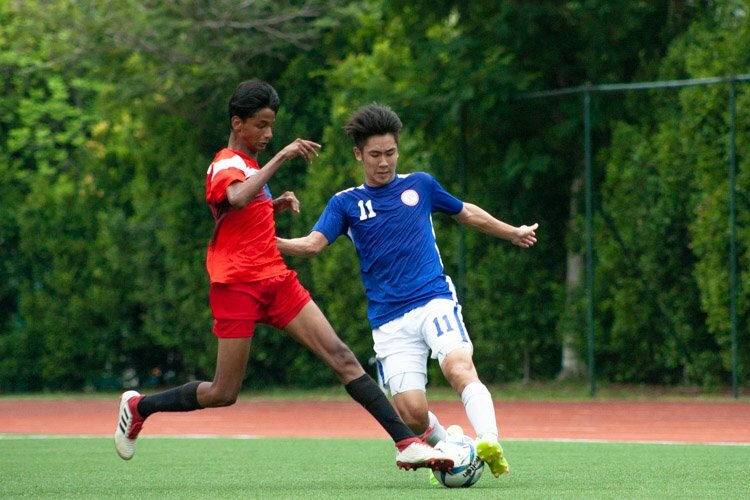 The competitive nature of the league gives it a different edge over the usual friendlies, according to Tampines Junior College’s teacher-in-charge, Yusuf. 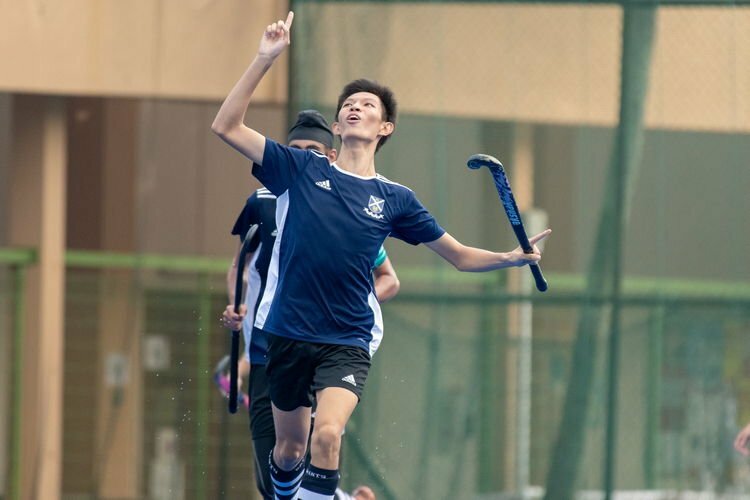 “The league has provided the boys with opportunities to have more matches thus gaining more experience for the upcoming A Division,” said Yusuf. 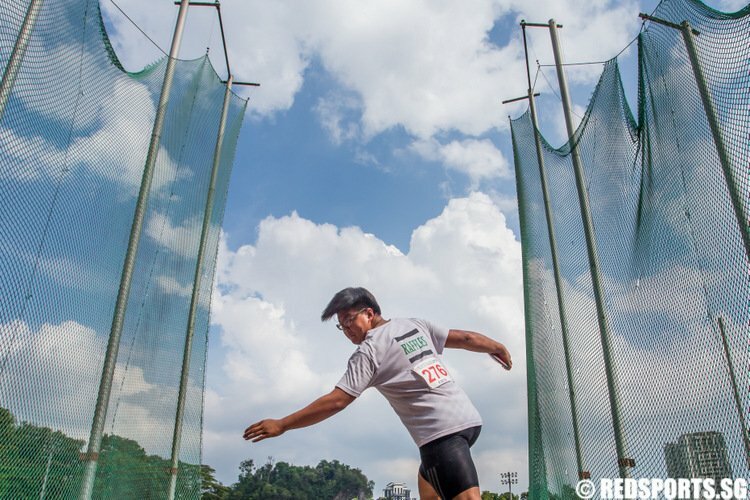 “Friendlies are different from competition-based games (like the league) as the pressure isn’t there,” he added.